Why take up excessive warehouse space? Harry Solow Plastic Co. was established in 1949 and has been in the plastic recycling business ever since. Plastic scrap, purchased locally in the New York Metropolitan area, can be picked up with our trucks in lots of 7000 pounds or greater. We also buy and recycle plastic drools. Besides being profitable to sellers of plastic scrap due to payments made for the scrap and by reducing the dumping (trash ) costs of the product, plastic recycling is environmentally friendly. By recycling you are not only reducing land fill space, but saving energy needed to produce virgin plastic as opposed to recycled plastic. Valuable petrochemical resources are also greatly reduced leading to more energy independence. Plastic scrap is valuable and it pays to recycle both financially and environmentally. It is environmentally unsound and financially shortsighted to discard plastic scrap without seeking an alternative. Harry Solow Plastic Co. will be your gateway to a plastic scrap solution. We are the better alternative. Our bedrock philosophy is to serve our customers honestly, dependably and responsibly. Some facts about recycling plastic. 98 million Btu’s of energy. 30 cubic yards of landfill space. Thank you for visiting us. The Harry Solow Plastic Co., a privately owned company, was started in 1949 by Harry Solow. Having had previous experience in metal scrap recycling, Harry Solow saw the opportunity in the newly emerging plastic recycling business. Together with his partner, Sam Miller, they successfully operated Harry Solow Plastic Co. for decades. Today, the company is owned by his son, David Solow, who operates three trucks in an effort to provide clients with top notch service. plasticwaste.com and plasticdrools.com have merged into one domain. Plastic recycling has become an attractive business thanks to the Green Movement. We have decided to merge our domains into one dominant domain plasticwaste.com. Contact us at your earliest convenience. 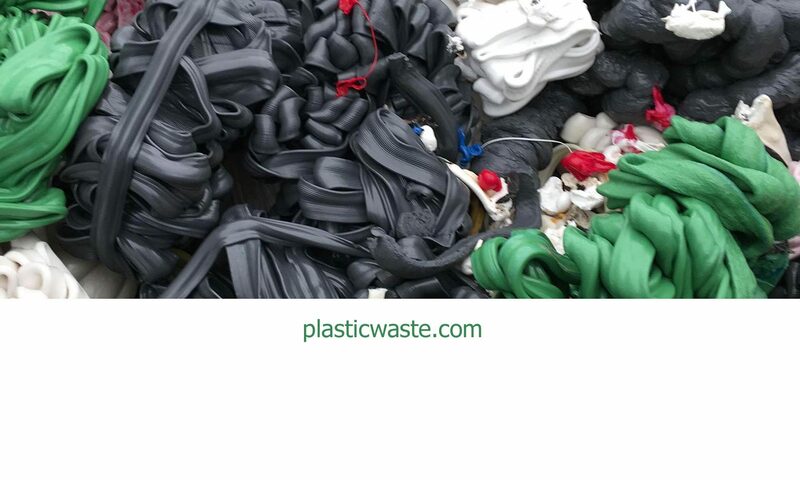 If you have plastic scrap in large quantities and operate in Connecticut, New York, New Jersey or Eastern Pennsylvania, we would love to hear from you.